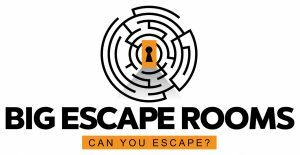 Home » Blog | Big Escape Rooms Blog of Things to do in Atlanta » Fully Designed DIY Escape Room – Easy Set Up! Here, you will have all of the information, supplies, and story-line you will need to create your very own escape room at home! And best of all, you can do it all for right around $15 or less. This is great for kid’s or adult’s birthday parties, house parties, or just to surprise your roommates with an obstacle while they’re going to the kitchen for a snack! We have tested this DIY escape game on our friends, and they loved it. We know you will have fun with this, enjoy! Keep scrolling down to view step-by-step instructions. It’s been all over the news. There was a brutal stabbing with no evidence other than a police sketch based on the only witness’ description of the perp. You are the town’s newest detective, and this is your very first solo-case. You have a hunch as to who the escaped murderer is, only thing is you don’t have any evidence to back that claim up… yet. Use your sleuth and prowess to collect definitive proof he’s your guy and get out of there before he gets home. Hurry! You only have 20 minutes before he discovers you snooping in his things and makes you his next victim. Print that off the pdf version of this (below) so you can guide your participants easily! Before you guide your room-participants, go through and solve all of the puzzles yourself. Game Guiding 101 is to know exactly what your players should be doing. This is the final puzzle of your at-home escape room. Players will uncover the message (top right) once they unlock the only lock, and will retrieve the business cards from one of your hiding spots (jacket pocket or wallet). You notice all of the A’s in blue, don’t you? There are 26 symbols on this page that represent the alphabet, and the ‘A’ is the only symbol in blue. 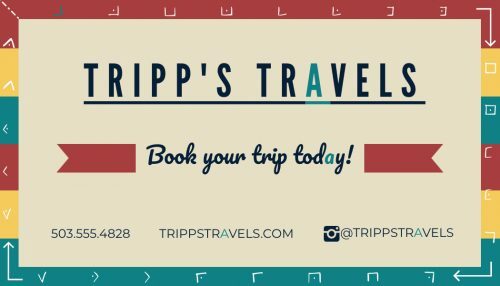 Once they figure that out, they can use the “tripp’s travels” business card to assign a letter to each symbol. This clue is about spotting the details. The symbols are small so your players will need to keep a sharp eye. 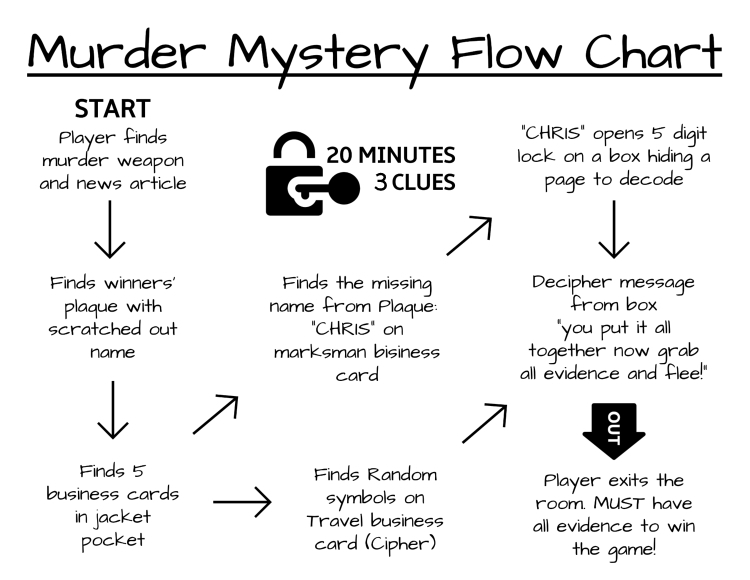 You can also add in a magnifying glass to really make your players feel like old school detectives! 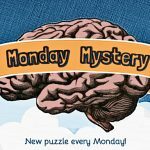 Solve this puzzle for yourself so you have a thorough understanding of exactly how the puzzle works. Your players find this newspaper with a police sketch of the guy. The players need to spot the similarities between “Chris” from one of the business cards and the dude in the police sketch… Also, the name is the only thing scratched out on the winner’s plaque so this tells the players they need to find this piece of information. Ends in “den”… have we seen a name similar to that on any of the clues? The player figures out the scratched out name says “Chris” and that’s the code for you lock! You will see 3 additional business cards that are just to throw your players off a little and add in some distractions. That ah-hah moment is why we love escape rooms so much. Nothing beats that feeling of popping a lock open after you spend time and energy uncovering the code. Unsurprisingly, that is why including a lock is a crucial step in your DIY escape room at home! Always familiarize yourself and most importantly your participants with their lock BEFORE the game begins. We don’t want any confusion with the props, just fun with ease throughout the experience! Study your game and solve the clues yourself. It will make it much easier to guide your participants and give clues if you know what they should be doing each moment of the game. Clear up the dining table and hang your locked bags on the chairs and scatter your clues around the table. 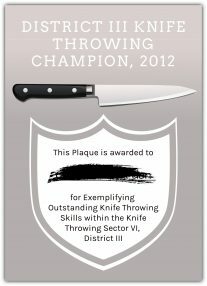 I did this and hid the plaque in a mail envelope and that fit well here! Clear a desk area out. Hide the clues in the desk drawers, hang props on the back of the chair, hide your locked box under the desk. Use a dresser. Clear out any items you don’t want to include in the game. Fill the drawers with your clues and props. Use your bed. Hide things in pillowcases, and under blankets. Change the storyline before the game to say you broke into the suspect’s room! 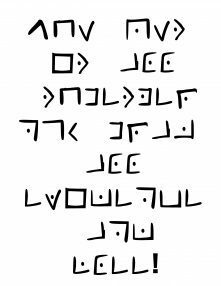 Use the pdf files above to print out your clues. Cut them neatly and laminate them for an extra wow factor! 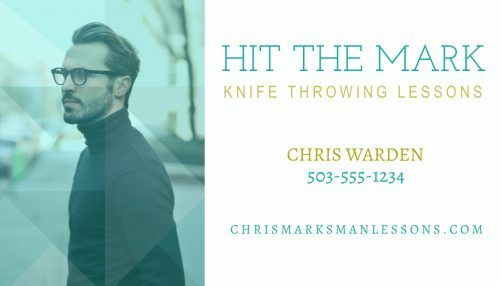 Take your jacket or wallet and hide the business cards inside the pockets and incorporate it into your escape space. Next, hide the winner’s plaque and news article elsewhere in your set up. Get creative! Make sure they can find these items before they open up the locked box. Collect your props you want to use as your crime evidence (plastic knife, black gloves, hat, etc). Hide these and the “white sheet” inside of your locked bag or box and secure the lock. You’re ready! All that is left to do is brief your players. Read them the storyline and tell them they have 3 clues. Show them what areas of the room are included in the game, and what areas are not. Consider having your players dress like detectives and add in some mystery music for some extra fun! Don’t forget, your players must exit the room WITH the evidence before time runs out to win! Choose an exit door for your players. Start the timer! You’re ready to begin. 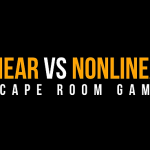 Use this post as inspiration to design your very own escape game! Also, check out our 10 hacks to designing an escape room game, 18 mind-bending puzzles and clues and top 10 escape room themes for even more inspiration. Did you recreate this game or have any questions? To the comments!! be looking for. You have ended my four day lengthy hunt! God Bless you man. Have a great day.